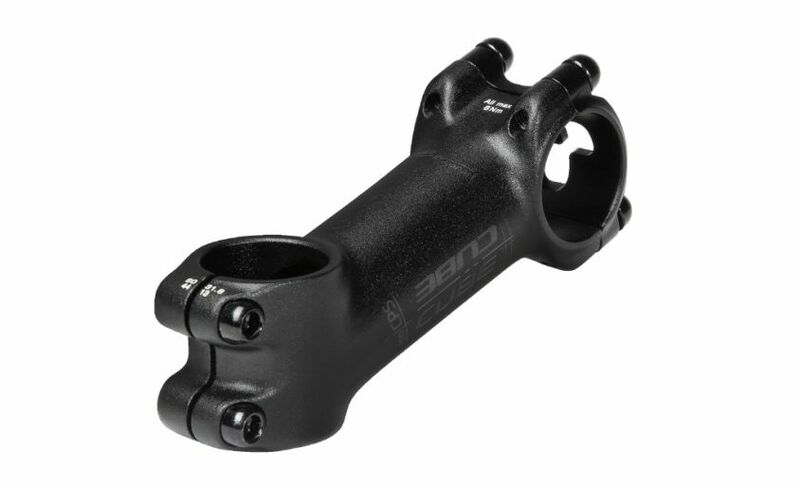 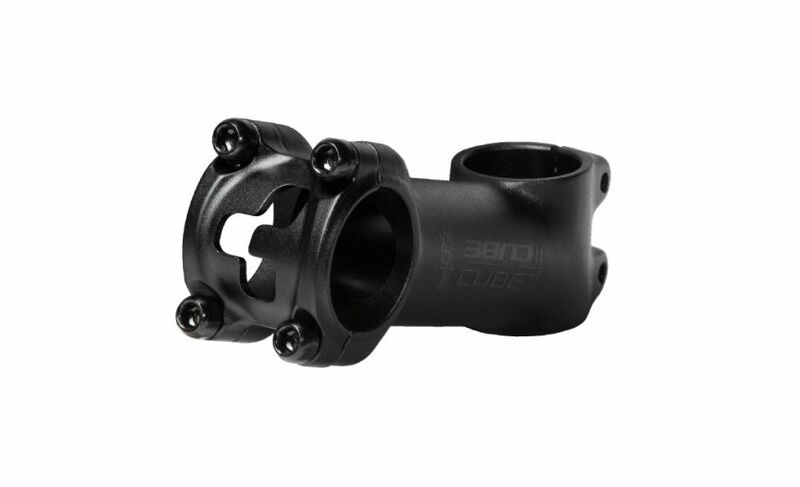 The CUBE Performance stem is made of 3D forged aluminum. The 'DIN +'-tested stem provides the cyclist with the highest safety at the cockpit. 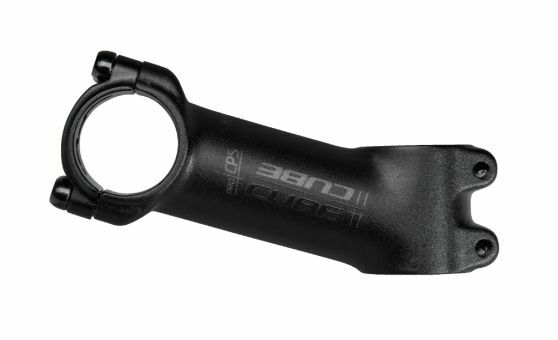 The stem clamp with CUBE logo is fitted with four screws and connects the stem with the handlebar.